This album features notable production from Tatsuro Yamashita, Haruomi Hosono (of Yellow Magic Orchestra), and Seizo Shimokobe. 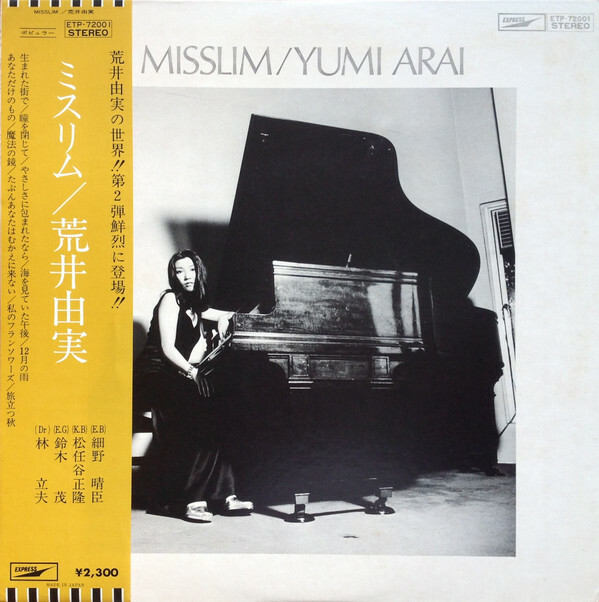 Yumi Arai was Yumi Matsutoya before she married and changed her last name. Katsutoshi Morizono ‎– 4:17 p.m.